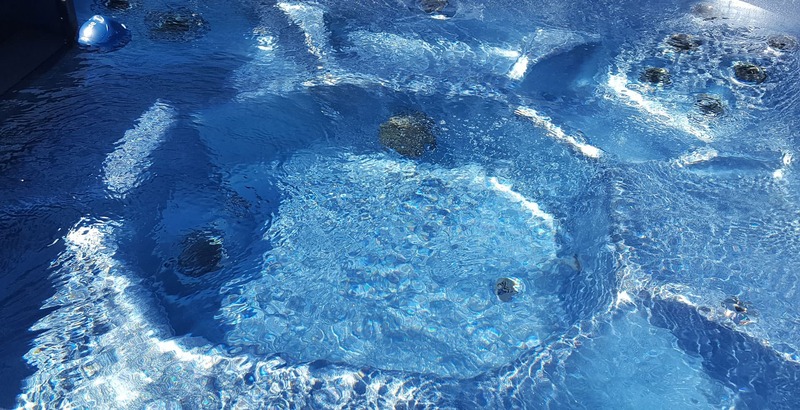 Blue Lagoon Spas & Swim Spas is proud to exclusively sell Turbo Spas because of the quality, reliability and integrity that goes into every product manufactured by Turbo Spas. 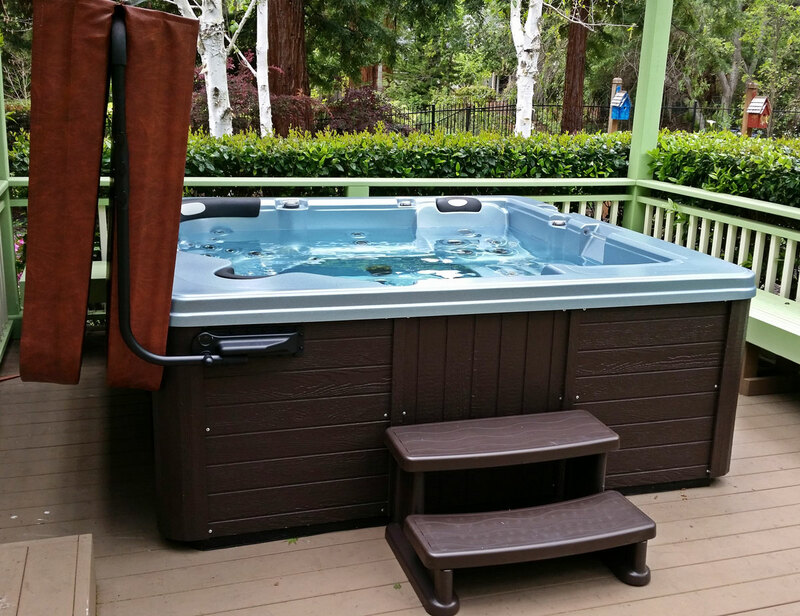 For over 25 years, locally owned Turbo Spas have been made in California with testing every step of the way to ensure the highest quality construction. All Turbo Spas are California Energy Rated and ETL listed leading to energy savings and lower energy bills. We work with Turbo Spas because they believe in making sure that each of these elements is consistently carried out. Each Turbo spa and swim spa is built to order utilizing the latest in technology and design features. Turbo is known for offering a wide variety of comfortable, customizable spas, and is regarded as one of the most well-constructed spas in the industry. If you’re looking for a quality spa that will give you years of enjoyment and add value to your home, contact us today. We are proud to offer Turbo Spa repair and sales throughout the Sacramento area. We are happy to help you learn all you need to know about the various features available and choose the right spa to suit your needs. After several months now I am still loving my spa. Compared to my former spa I’m very happy. Definitely a great spa and value! Turbo Spas is a solid, reliable company and stands behind their products. If you are looking for a great spa at a fair price, these are your guys. Purchased a spa from Turbo Spas in 2008, based on recommendation from landscape architect. Price was good, prompt delivery and install, and transaction very smooth. Have been very satisfied with the spa over the years. *Please remember that the electrical of your spa must be performed by a licensed, bonded & insured electrician. No twist nuts should ever be used in the electrical system of any spa. For more information, please download our Turbo Spas owner manual HERE. Contact us today and find out why our clients love Turbo Spas!